As heating and cooling costs continue to rise, homeowners are looking for solutions that can keep their energy bills manageable. All American Exteriors Solutions® has decades of expertise installing energy efficient replacement windows and various kinds of insulation. Low E glass to keep heat in during cold weather and reflect the heat out in warm weather. Low E also reflects harmful UV rays, helping protect rugs and furniture from fading. Wood windows are considered a high-end. They can often match older existing windows. 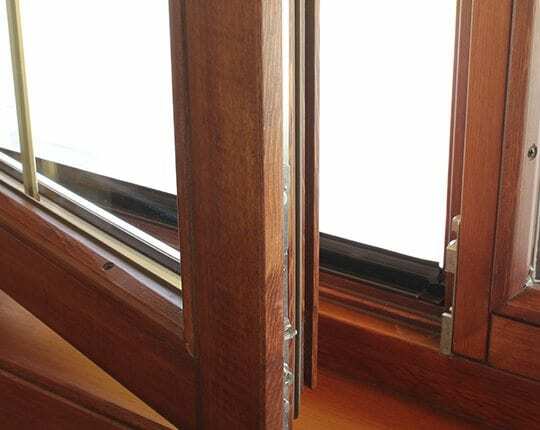 Wood windows perform well retaining heat and their strength makes them ideal for larger openings. The exterior frames of wood windows can be painted or can be clad in maintenance free aluminum. Vinyl replacement windows are the most common replacement windows on the market today. Made of tough Polyvinyl Chloride they can come in several different colors. 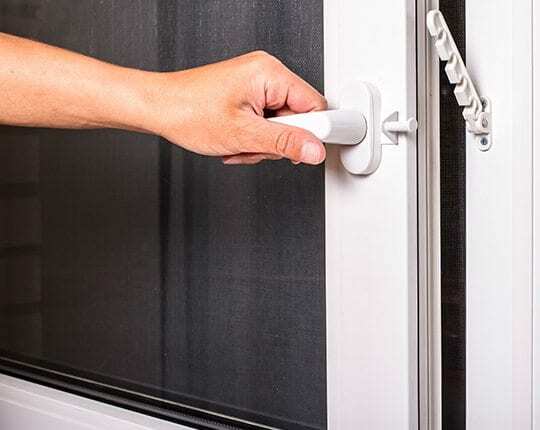 Vinyl replacement windows are manufactured to fit existing openings and are often installed without disturbing the interior trim.